Light is one of the most essential elements for the existence of life on earth. Plants, animals and humans depend on it. It’s the strongest and fastest form of energy. But what is it when we see light? How do we use it and what can it do? 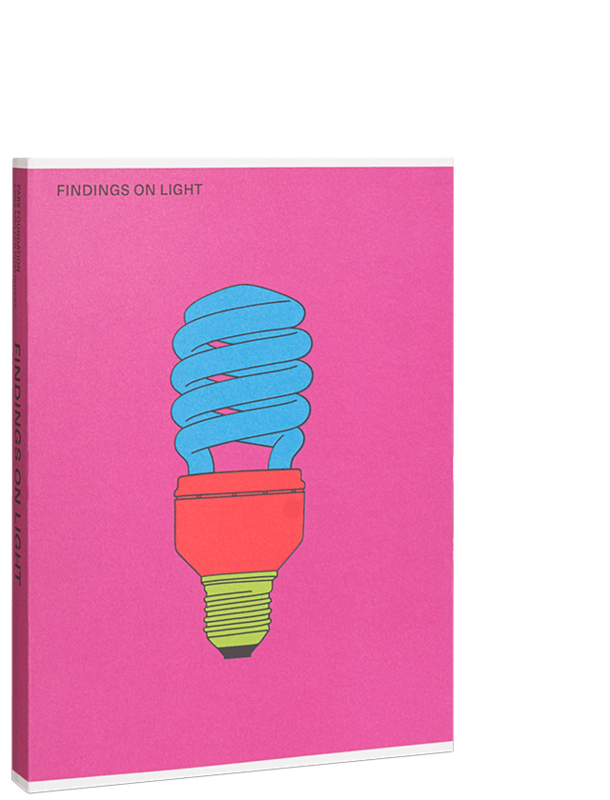 Findings on Light is an exploration of light featuring the work of more than fifty artists and scientists who shape the way we look at the world. A collection of fascinating and sometimes astonishing research and artwork, this book sheds light on one of the most common yet mysterious phenomenon in our universe, which has captivated creative thinkers for millennia. The contributors’ findings range from quirky, humorous and beautiful to mind-bogglingly complex and disturbing. 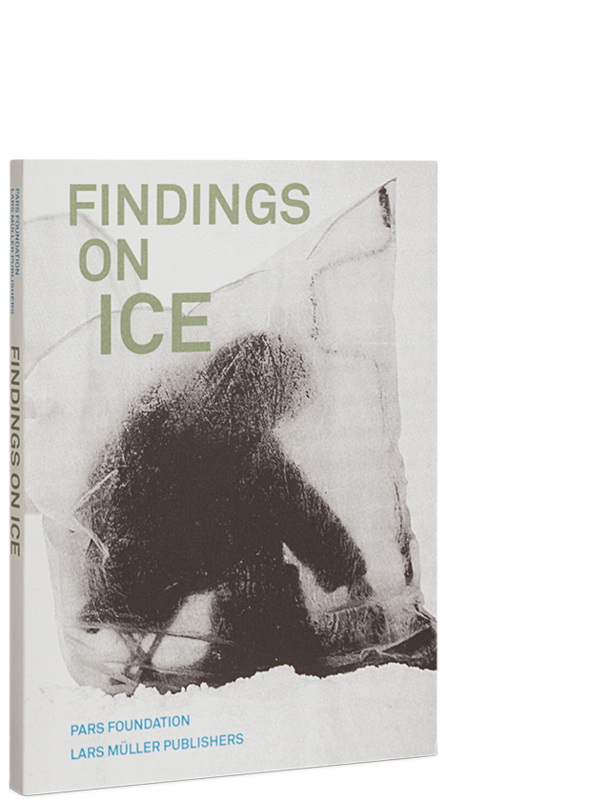 Based on the idea that creativity and curiosity are fundamental to both art and science, Findings on Light is the third volume in PARS’ Atlas of Creative Thinking, joining the series after Findings on Ice and Findings on Elasticity, and designed by Joost Grootens. 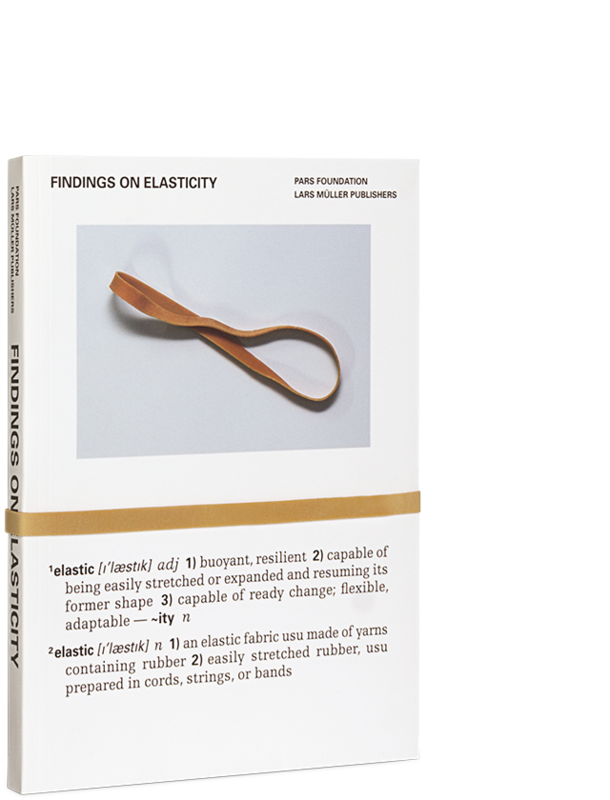 This book is part of the PARS Foundation Atlas of Creative Thinking!